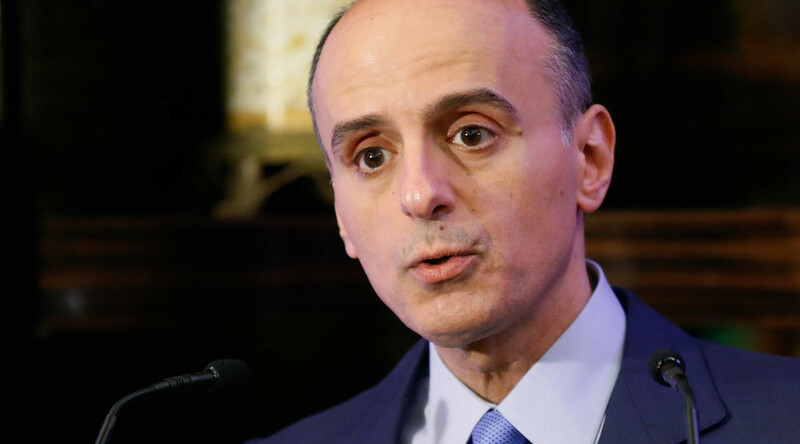 Riyadh is planning to cut off all flights between Saudi Arabia and Iran, and will ban its citizens from traveling to the Islamic Republic, the Saudi Foreign Minister Adel al-Jubeir told Reuters. "We will also be cutting off all air traffic to and from Iran. We will be cutting off all commercial relations with Iran. And we will have a travel ban against people travelling to Iran," he said. Al-Jubeir said, however, that Iranian pilgrims were still welcome to visit Saudi Arabia’s holy sites of Mecca and Medina. "There is no escalation on the part of Saudi Arabia. Our moves are all reactive. It is the Iranians who went into Lebanon. It is the Iranians who sent their Qods Force and their Revolutionary Guards into Syria," he said demanding Tehran "act like a normal country" before any talks of restoring the severed diplomatic relations. The minister added that Riyadh was right to execute leading Shiite cleric Sheikh Nimr al-Nimr. Al-Jubeir accused him of "agitating, organizing cells, providing them with weapons and money." Riyadh should be applauded for executions, not criticized, he said. Saudi Arabia's General Authority for Civil Aviation has announced a halt to all flights to and from Iran. "Based on the kingdom's announcement of the severing of diplomatic relations with Iran, the General Authority for Civil Aviation is halting all flights from and to Iran," the authority wrote on Twitter. Earlier, al-Jubeir announced Riyadh was cutting diplomatic ties with Iran over the storming of the Saudi embassy in Tehran. Angry Iranian protesters set ablaze the Saudi Embassy in Tehran on Saturday night during a rally to condemn Riyadh’s execution of Al-Nimr. Also on Monday, Bahrain and Sudan announced they were cutting off diplomatic relations with Iran following the storming of Saudi Arabia’s embassy in Tehran, while the United Arab Emirates said it was reducing the number of Iranian diplomats in the country. The protests over the execution of the Shiite cleric are still on going in Bahrain, Iran and Iraq. On Monday, Bahraini police deployed teargas and birdshot at a demonstration in the village of al-Daih, west of the capital, Manama. The demonstrators chanted, "Down with the house of Saud!" while a group of masked men suddenly threw stones and petrol bombs at police.